Berries possess many heart-healthy benefits. Archive photo. ON the one hand, there are eggs, bacon, home fries and toast. 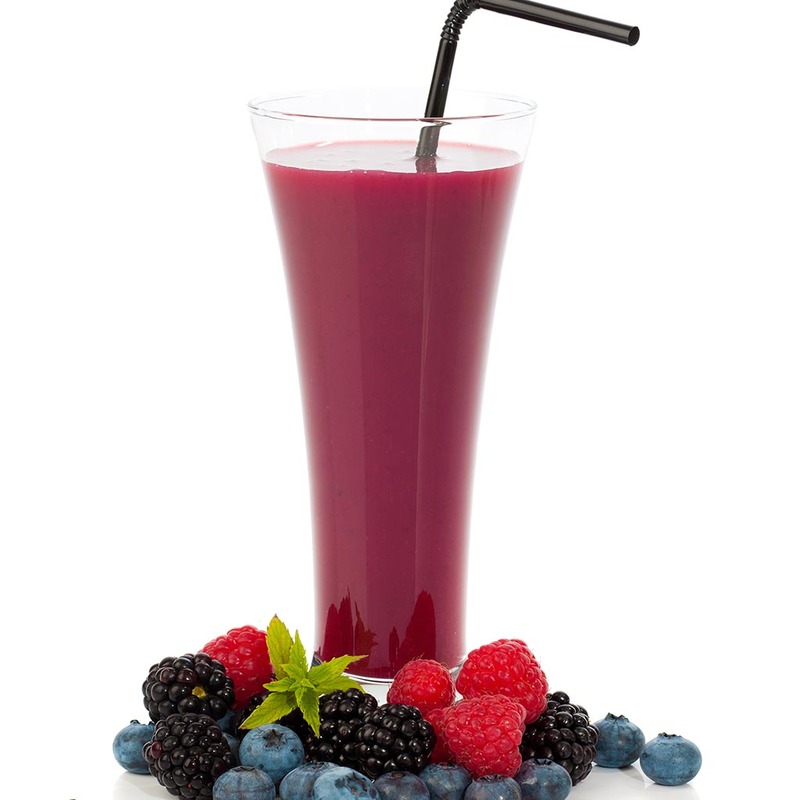 On the other, a berry smoothie. While most of us would go with the former, Robert Gerszten goes for the latter. So, what, right? 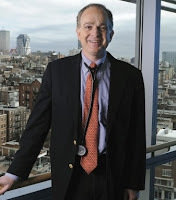 Except he is a leading cardiologist (heart doctor) at Boston's Beth Israel Deaconess Medical Center. He also runs the Gerszten Lab, a research operation. Dr. Robert Gerszten keeps his breakfast simple. Photo courtesy of the Gerszten Lab. Mix all in a blender. Pour. Drink. 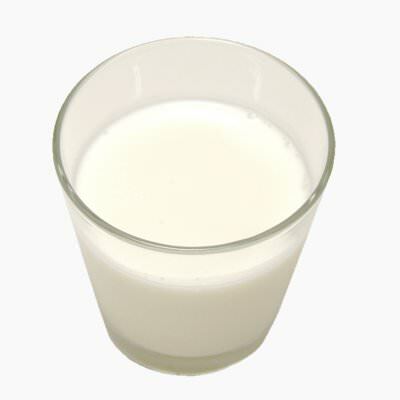 Liquid yogurt is a good base for smoothies. Archive photo. Imbibe with the knowledge that not only are you, you, you and you enjoying a delicious breakfast, but a nutritious one. Between raw berries and bananas, we can have better hearts, less inflammation, more balanced blood sugar levels, strong cells (that won’t be damaged, inviting all manner of diseases) and improved digestion. Smoothies are a power breakfast for those on the go. Archive photo. That’s not to say we should avoid bacon and eggs. Not at all. However, they should be consumed in diligent moderation. 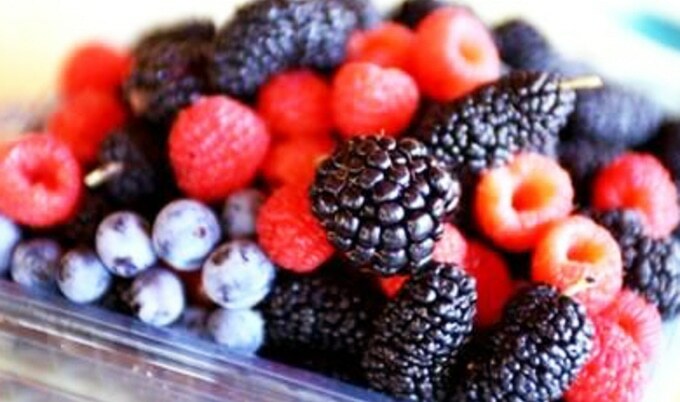 As for raw berries, Dr. G. recommends as much as 2 1/2 cups a day. Visit https://www.gersztenlab.com/team/ to learn more about what Robert Gerszten&Co. are up to.